And then—get this—THEN they accidentally posted a picture of it online. And then some people spotted it and called a spade a spade crab a crab. Hey everybody! Look! 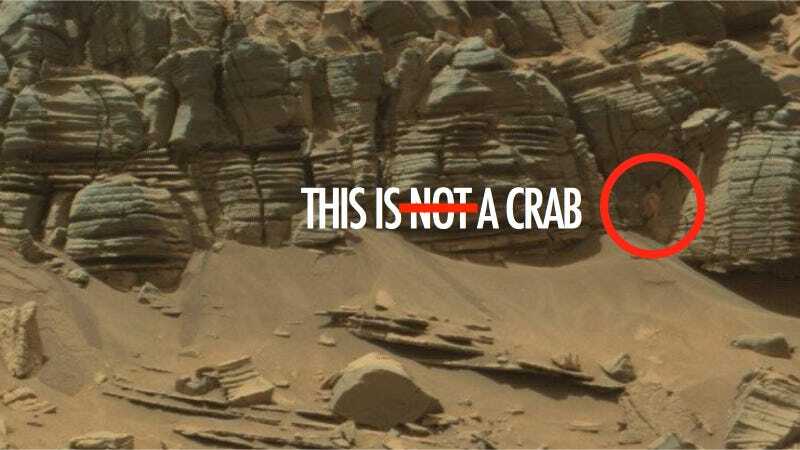 It’s a crab on Mars! 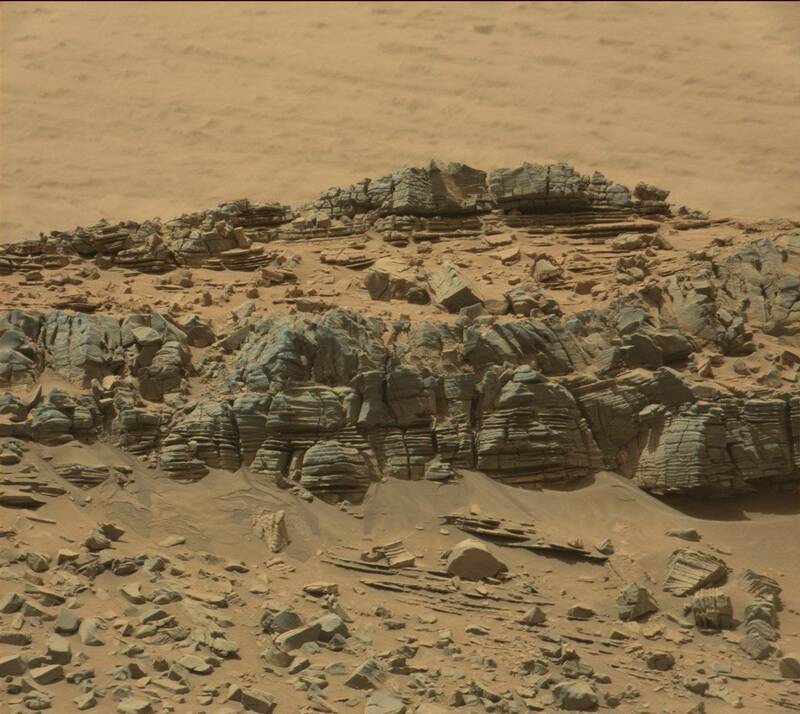 Or maybe, just maybe, it’s a rock. And a case of pareidolia. Nah, scratch that. Definitely a space crab.